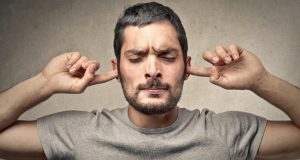 MCMC claims that MSAP have improved Malaysia's Global Broadband Ranking as Telcos offered higher speeds with the same or lower price. Johor Bahru Internet Exchange (JBIX) now peer with more than 20 different ISPs and corporations from Malaysia and across the region. 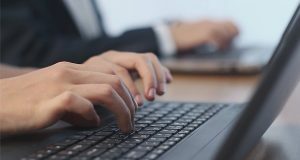 MCMC said that cooperation and support from the state government will lead to the successful expansion of broadband services nationwide. 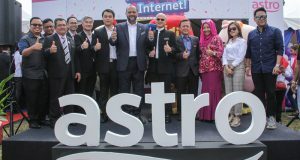 Astro is offering a new broadband service with TV in Jasin, Melaka via Tenaga Nasional's powerline network (electricity). Price starts from RM99/month. 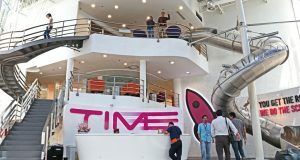 TIME dotCom it is the first Telco company in Malaysia and the 2nd service provider in the world to achieve the Metro Ethernet Forum (MEF) 3.0 certification. 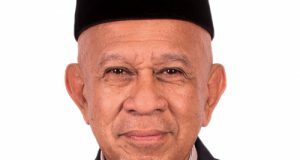 Telekom Malaysia (TM) announced the appointment of its new Chairman, Rosli Man effective 3 December 2018, replacing Tan Sri Dato' Seri Dr. Sulaiman Mahbob. Telekom Malaysia now has 2.29 million fixed broadband subscribers as of September 2018, down from 2.3 million it had in 2Q18. Telekom Malaysia announced the sudden resignation of its Acting Group CEO, Datuk Bazlan Osman effective 16 November 2018. Imri will take over. 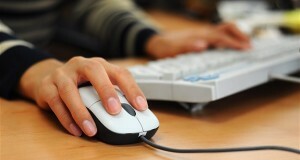 Are you looking to sign up for a fixed/wireless broadband service? 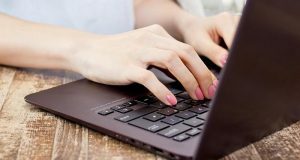 Check out the Best Value for Money Broadband Plans in Malaysia as of October 2018. 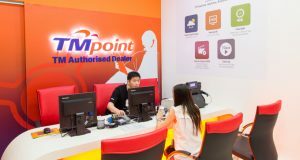 MCMC said it will address issues faced by Telekom Malaysia's Streamyx customers as well as customers who are unable to benefit from price reduction. 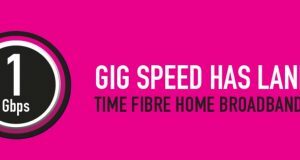 TIME dotCom now offers 1Gbps Home Fibre Broadband plan at just RM199/month. The 100Mbps plan now cost RM99/month, cheaper compared to Unifi and Maxis. 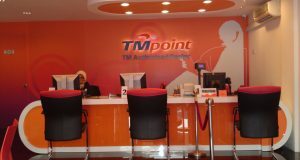 Are you HAPPY with Telekom Malaysia Broadband Services? MalaysianWireless is currently conducting a Facebook poll about Telekom Malaysia Broadband Service. Please cast your vote now. 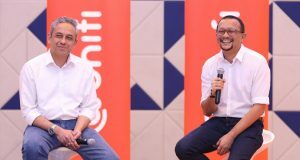 Telekom Malaysia (TM) has 1.22 million (vs 1.18 million in 1Q18) Unifi subscribers and 1.09 million Streamyx subscribers as of June 2018. 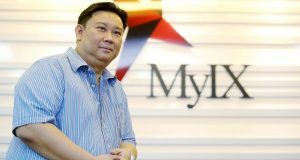 MyIX Chairman Chiew Kok Hin commented on the launch of the Johor Bahru Internet Exchange (JBIX) - touted to be the country's second Internet Exchange.